On Marianne’s birthday, the School of Textiles celebrate her incredible life with a special study session lead by one of her close friends and colleague, Mary Schoeser. 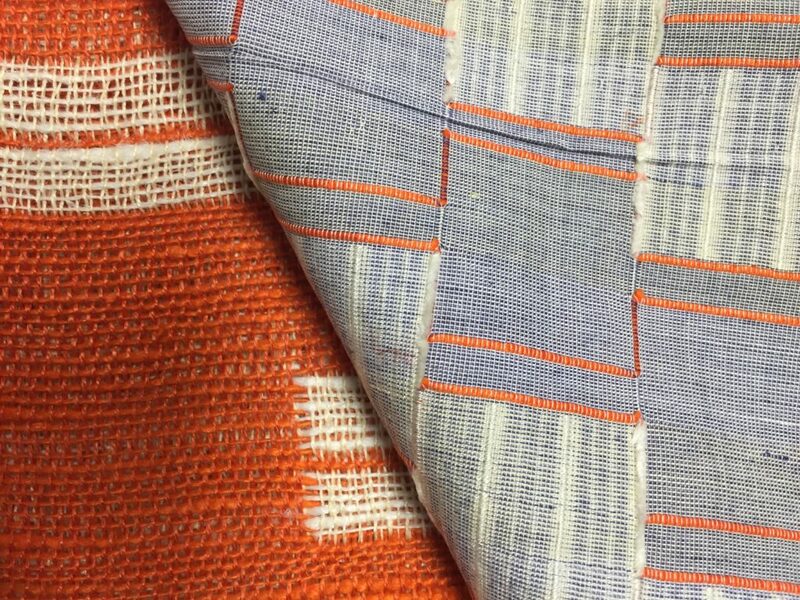 After an introductory talk on Marianne’s work, Mary will lead a special detailed study session on her personal and commissioned woven fabric samples. After lunch, you will have the opportunity to learn more about Marianne’s contribution to industry through her extensive knowledge of woven structures, followed by further a study session using Marianne’s personal collection of world and historical textiles. This entry was posted on Monday, September 11th, 2017 at 8:50 am	and is filed under Courses, General, Reseach. You can follow any comments to this entry through the RSS 2.0 feed. You can leave a comment, or trackback.